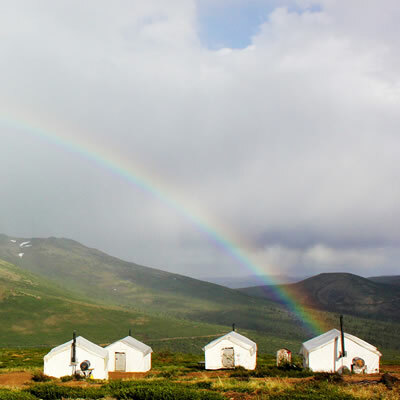 Yukon gold is getting a lot of attention these days—and we’re not talking potatoes. 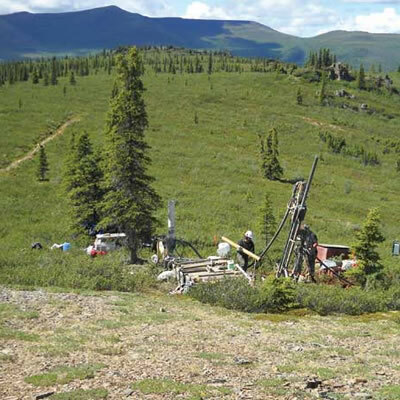 Shawn Ryan’s White Gold discovery in 2003 has spurred a flurry of exploration activity that has presented extremely encouraging drill results. 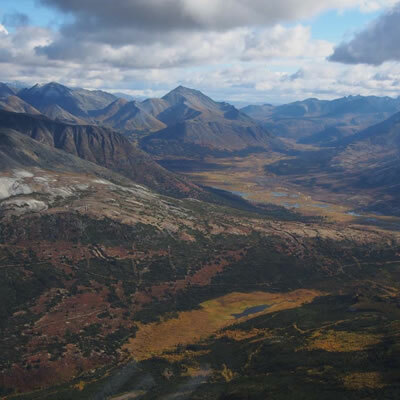 Copper, lead, zinc and silver are among the other minerals being actively mined in the Yukon, and uranium is also an important resource. 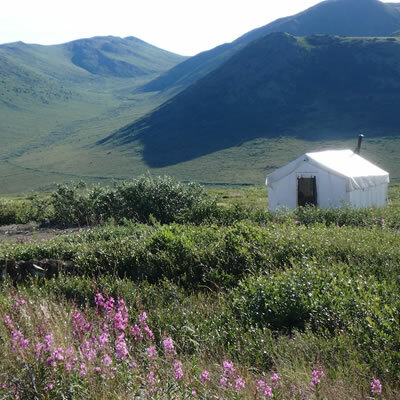 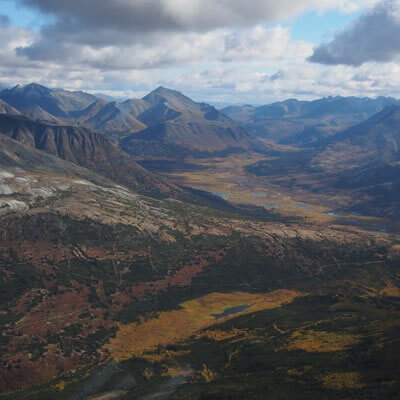 Stratabound Minerals Corp. is a Canadian exploration and development company focused on the Yukon Territory. 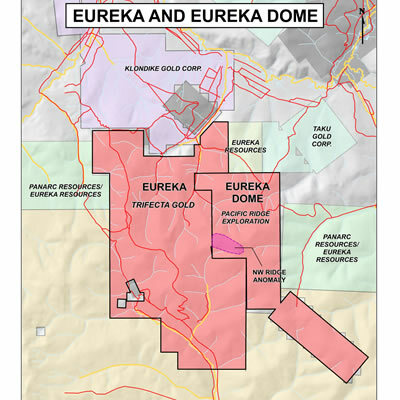 Mining Insider, Mines, Global, Yukon Trifecta Gold options Eureka Dome from Pacific Ridge Exploration Ltd.
Trifecta is a Canadian precious metal exploration company. 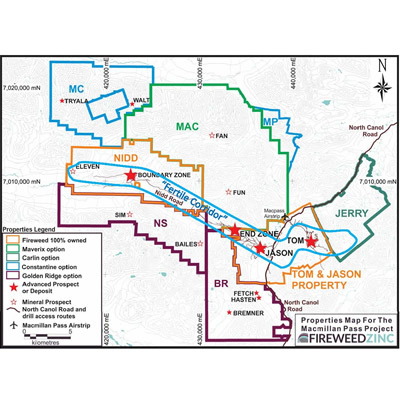 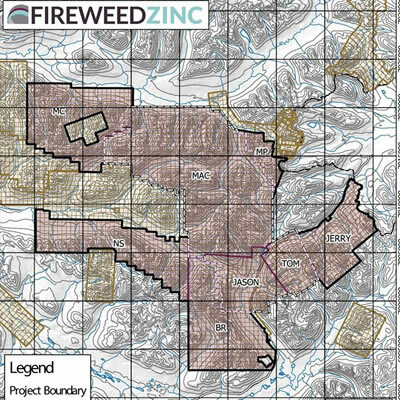 Fireweed Zinc is a new public mineral exploration company focused on zinc and managed by a veteran team of mining industry professionals. 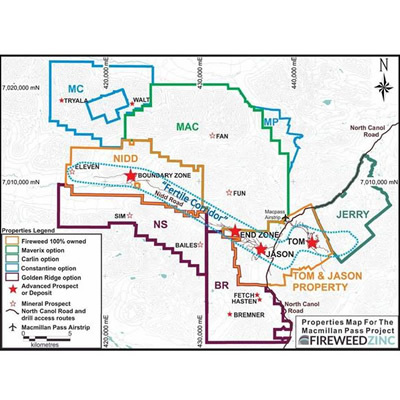 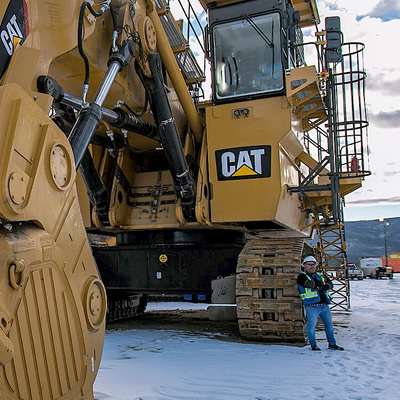 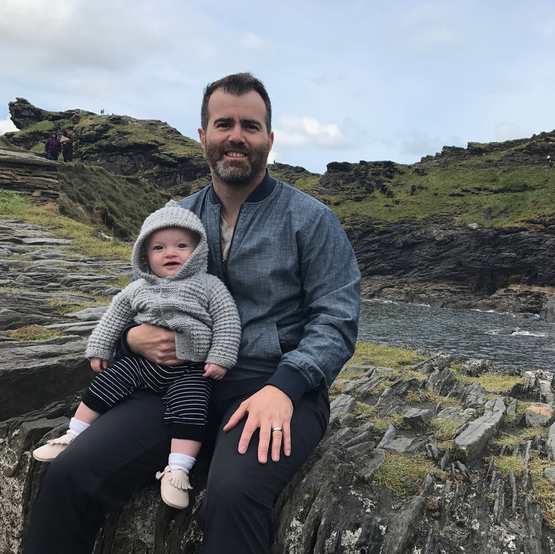 Brandon Macdonald found success at Fireweed Zinc by adapting to the twists and seizing opportunities in the downturns of the mining industry. 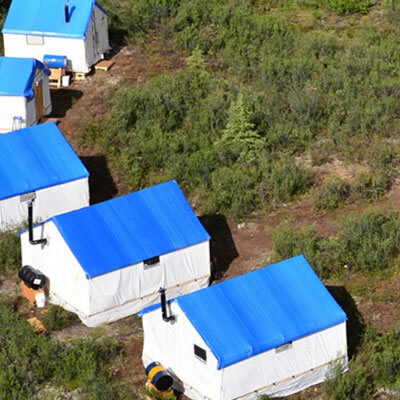 Independence Gold Corp. manages a portfolio of projects in the Yukon and the 3Ts Project in British Columbia. 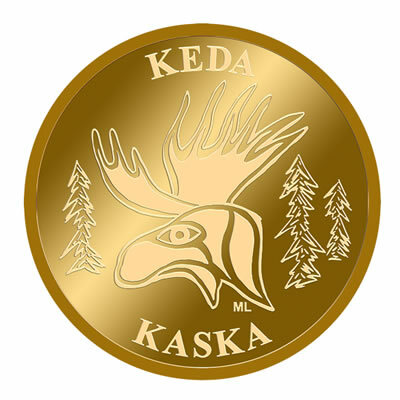 Rockhaven Resources Ltd. is a mineral exploration company focused on growth through the advancement of its Klaza project. 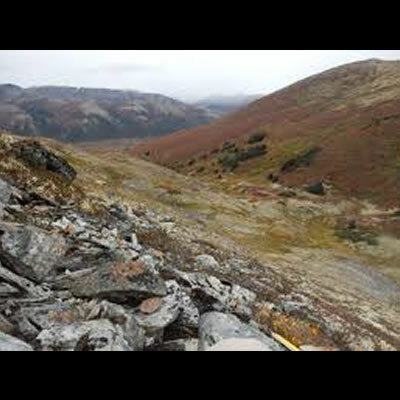 The company has received assay results from its site visit completed at the Golden Culvert Gold Project, located in the Yukon. 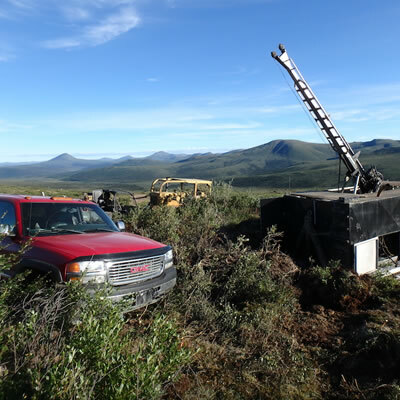 With a portfolio of projects in the Yukon and the 3Ts Project in British Columbia, Independence Gold manages a variety of holdings. 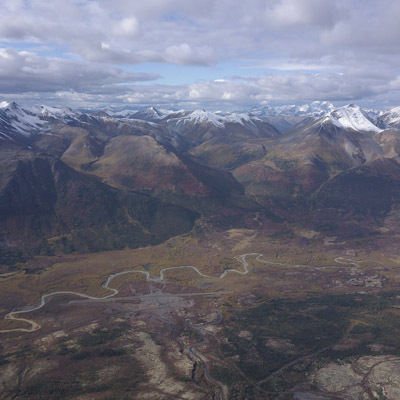 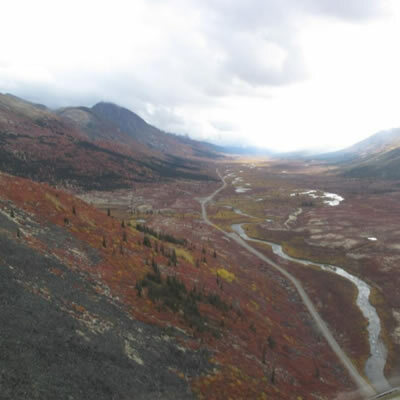 The Macmillan Pass Project, located in Canada's mining-friendly Yukon Territory, is host to large zinc-lead-silver deposits. 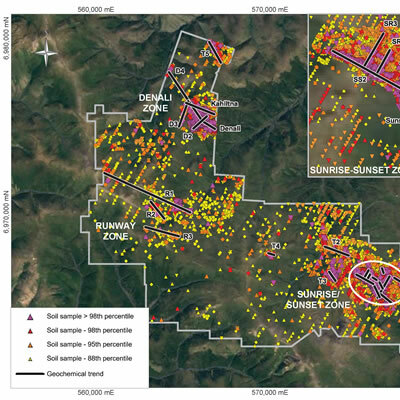 Independence Gold Corp's holdings range from early-stage grassroots exploration to advanced-stage resource expansion.